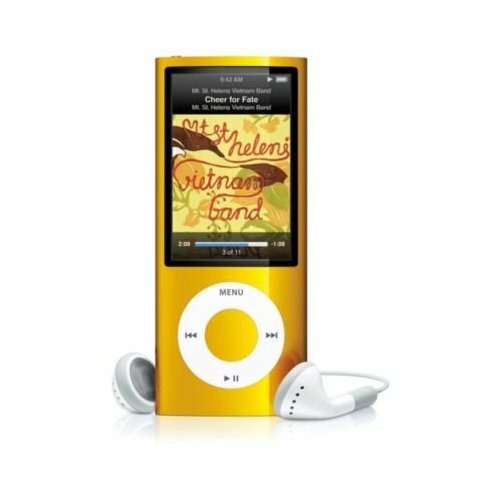 Rock your musical world with the 5G iPod nano that has a storage capacity of 8GB, allowing you to store over 2000 songs, 7000 photos, and 8 hours of video. When fully charged, this dynamic red 8GB iPod nano allows a playback time of 24 hours for music and 5 hours for videos. Compatible with both Microsoft and Apple operating systems, the 5G iPod nano is small, sleek and ideal to carry around.